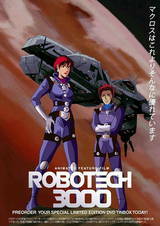 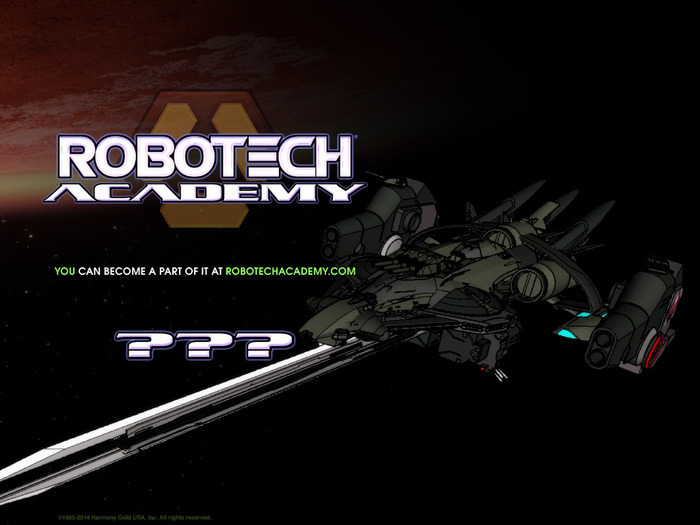 We are proud to announce the nextchapter in the Robotech saga! 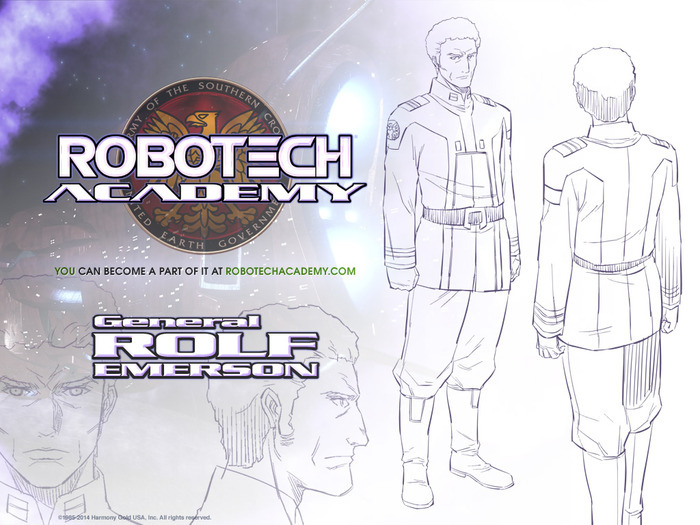 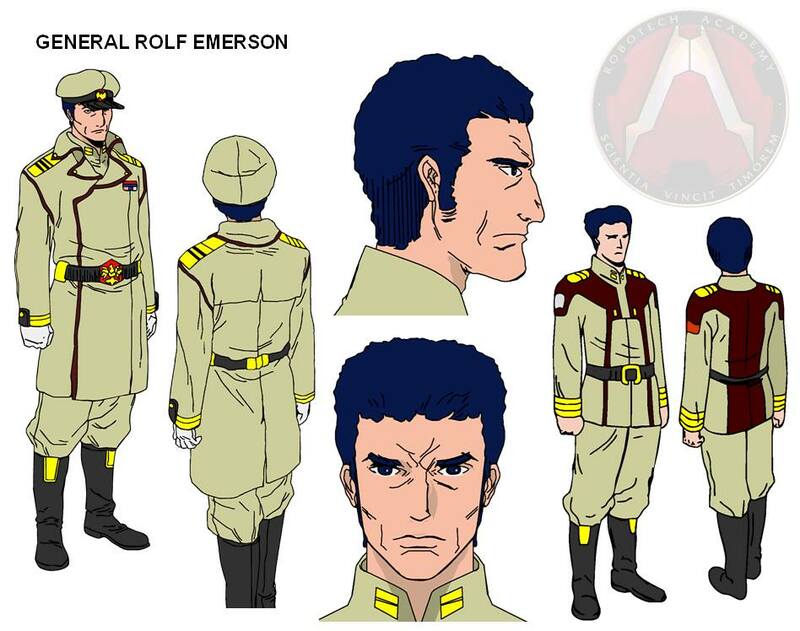 Based on Carl Macek's last project working with Harmony Gold, Robotech Academy follows the adventures of several cadets at the military academy. 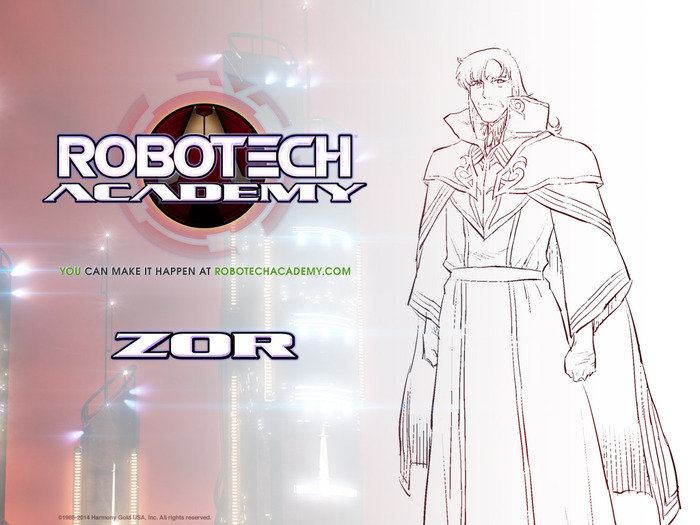 Under attack from strange forces called the Children of Zor, the cadets are sent on an odyssey around the universe,exploring the secrets of the Robotech Master: Zor! 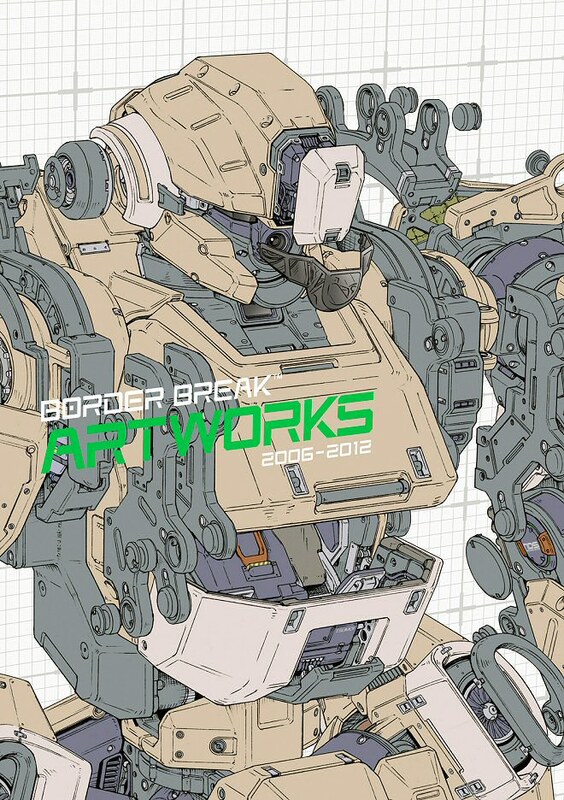 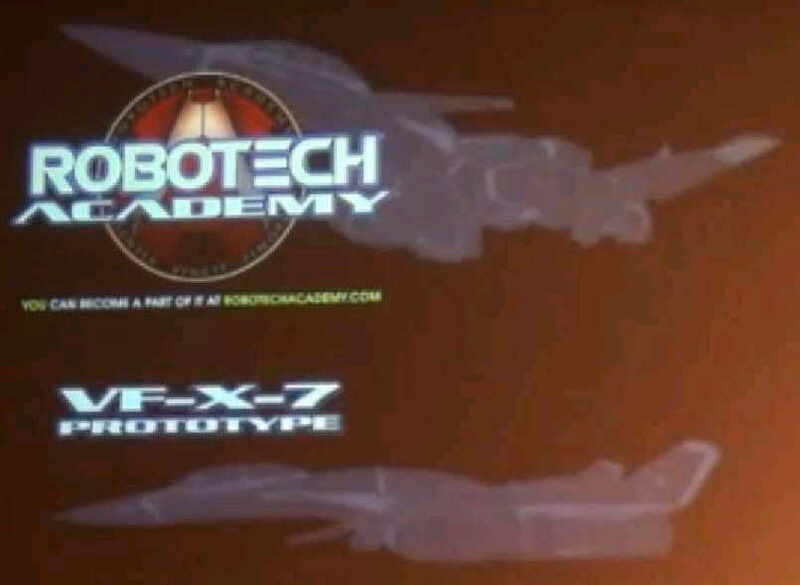 While the ink is still drying on this acquisition, Udon is soon set to announce that they will be releasing a series of Robotech/Macross artbooks in the future. 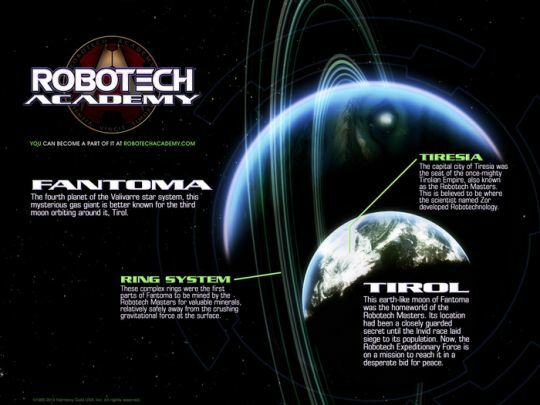 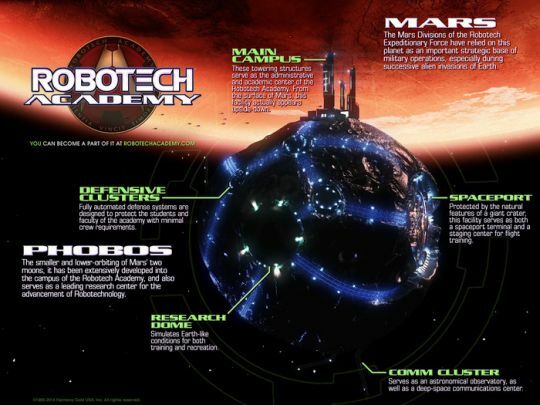 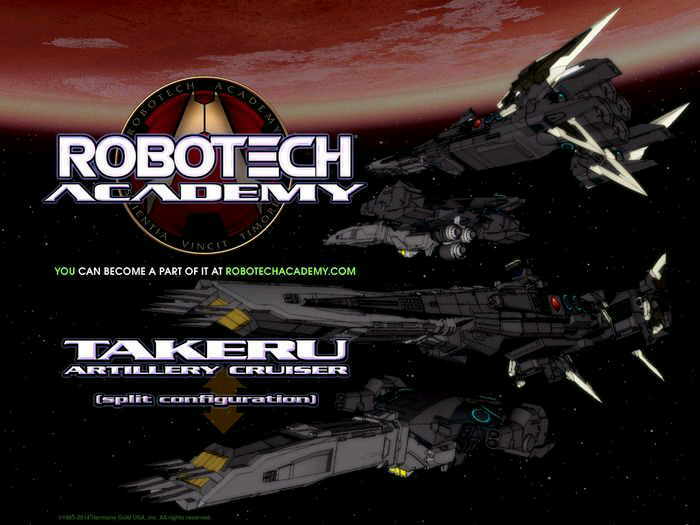 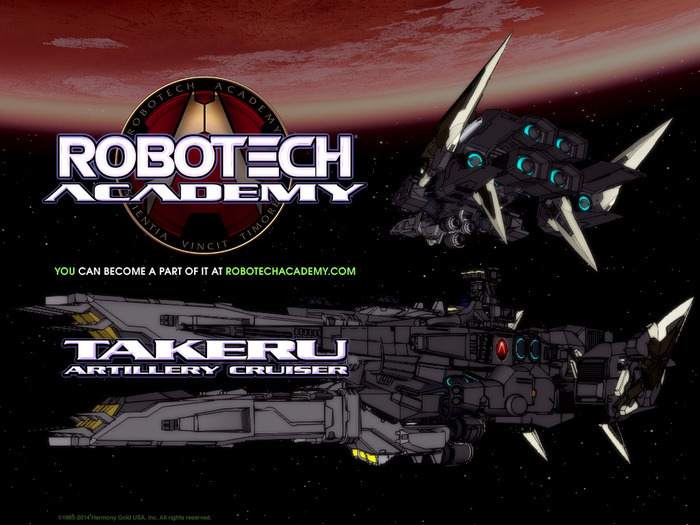 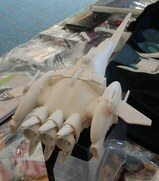 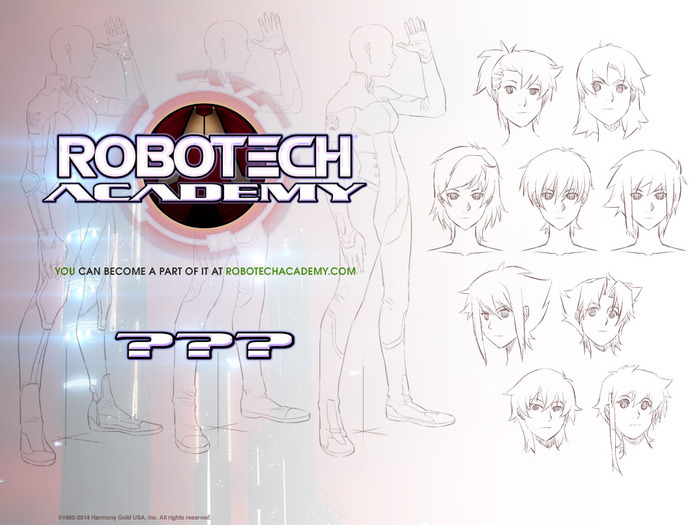 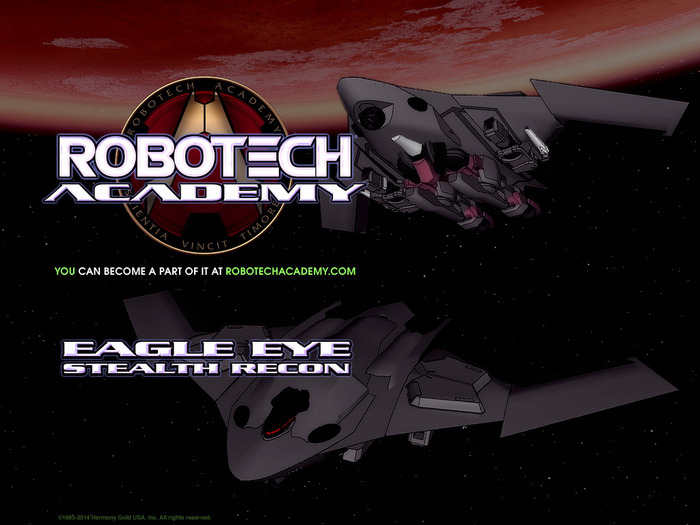 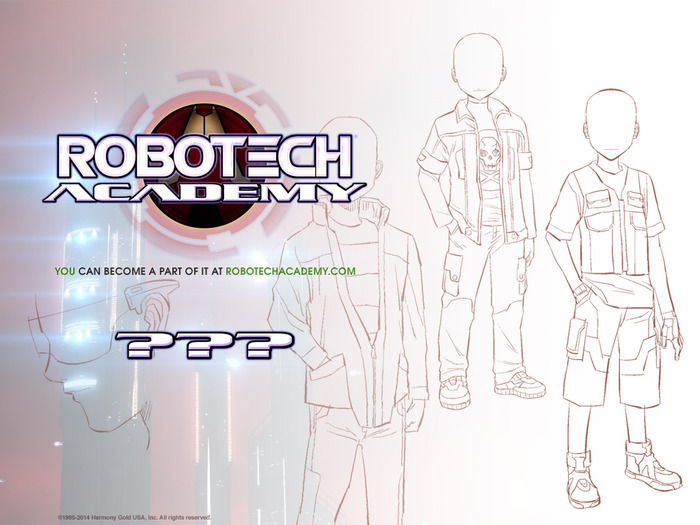 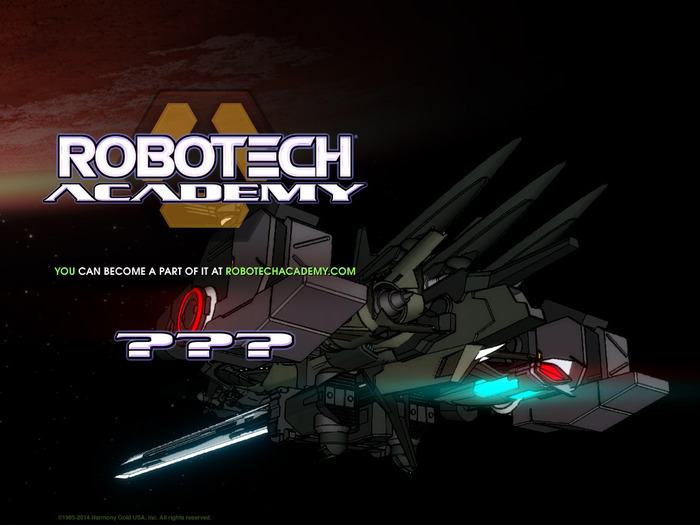 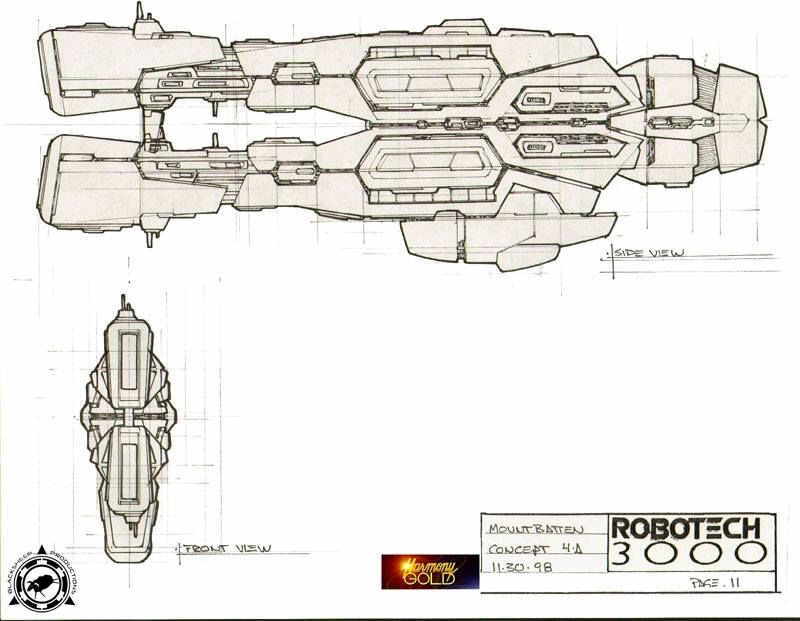 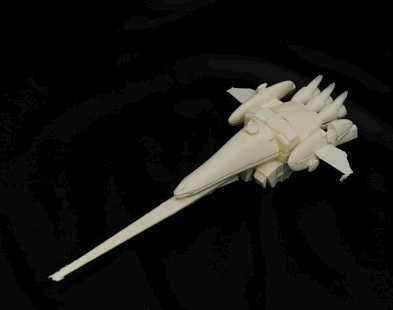 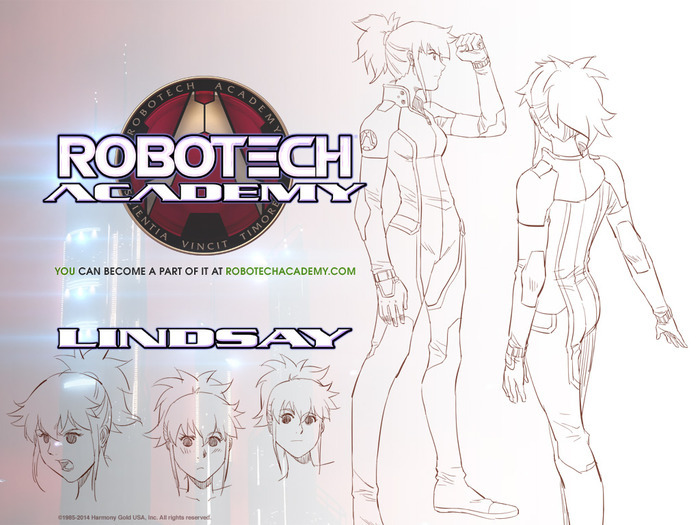 Robotech Academy by Harmony Gold Productions ＞UPDATE #22: NEW SHIP DESIGN, AND A CALL TO ARMS! 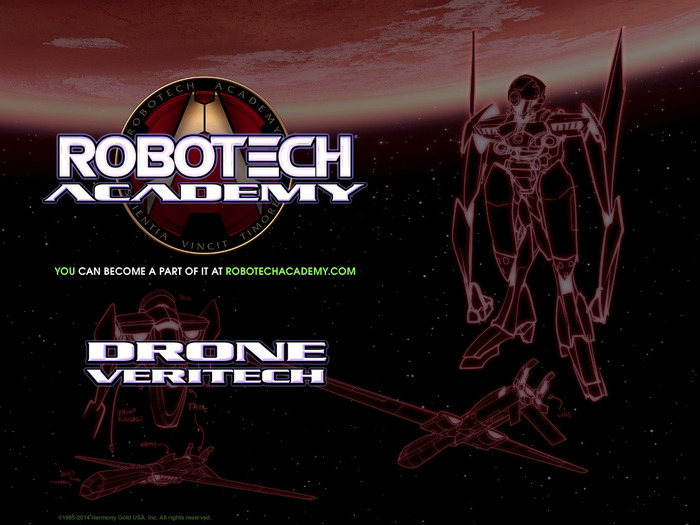 Cesar Turturro of CreaVision talks about the effect of Robotech on his career and the path that broughthim to working on Robotech Academy.